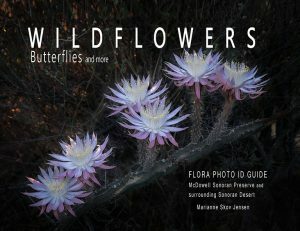 Profits from sales of my images and flora guide go to the McDowell Sonoran Conservancy whose goal is education regarding the McDowell Sonoran Preserve. Help me raise awareness by buying something from my website! CLICK HERE to go to my store. You can now buy Flora Guide directly from me using PAYPAL. Buying through PayPal is very easy.